Norfork Lake from the Mockingbird Bay Resort dock. Stunning nature. Quiet. Beautiful. 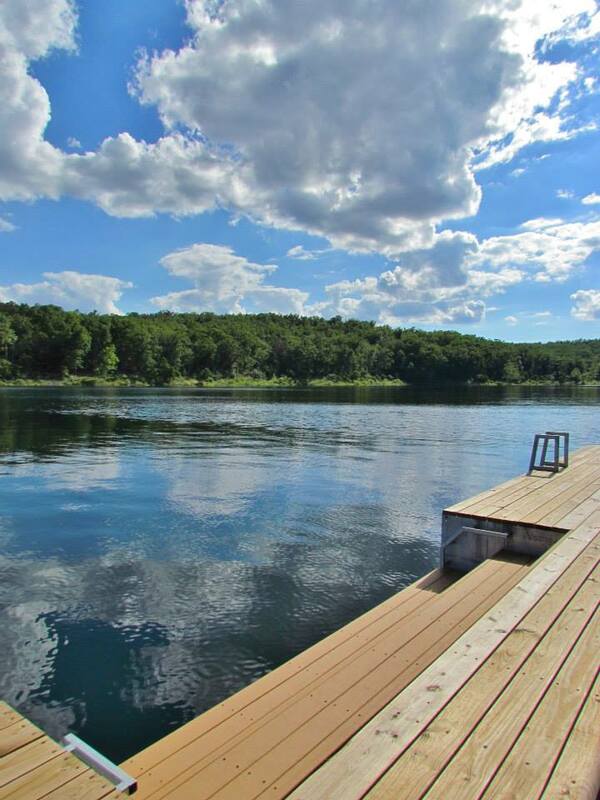 Give us a call to book a cabin, 870-491-5151, and we’ll see you here! This entry was posted on Saturday, August 10th, 2013 at 12:58 am and is filed under Natural Wonders, Uncategorized, Zortman Family Happenings. You can follow any responses to this entry through the RSS 2.0 feed. You can leave a response, or trackback from your own site.